DENVER, N.C. – Chris Lafferty and Lafferty Motorsports are pleased to announce a partnership with rocker superstars Saving Abel. Those who know Chris Lafferty know that when he is not driving a race car he can be found singing with his own band 89 Reasons (89reasons.net). 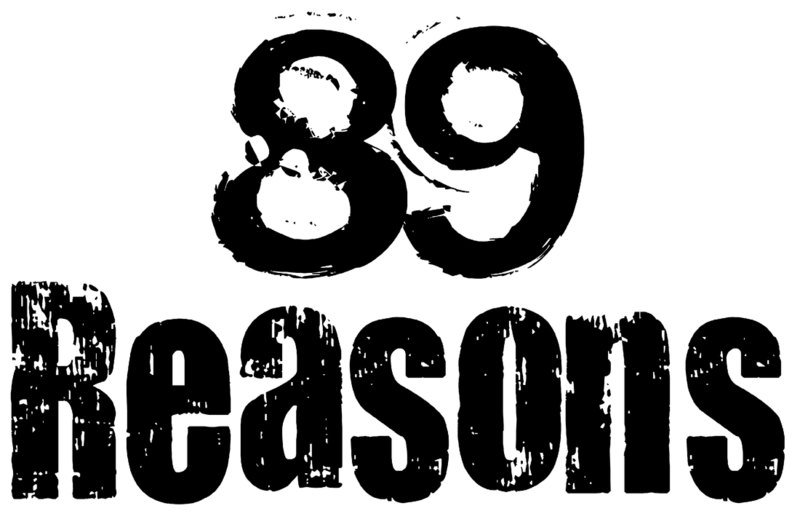 89 Reasons will be opening several shows as direct support for Saving Abel beginning August 11th in Midland, TX. 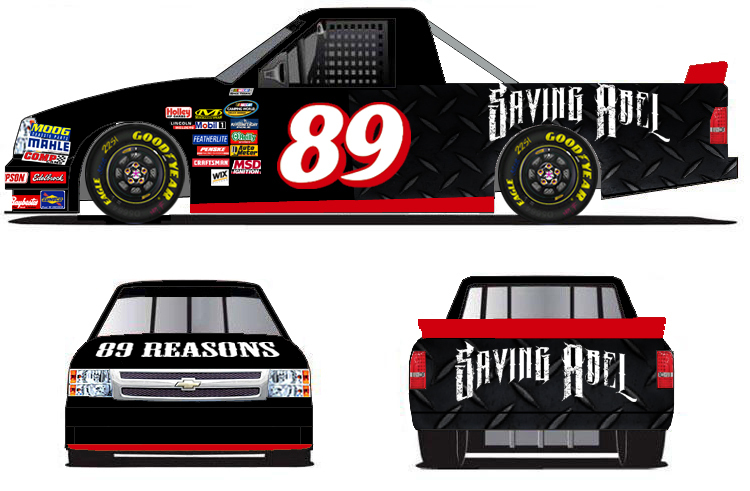 In addition, Saving Abel will come on board for several NASCAR Camping World Truck Series races as a primary sponsor of Chris Lafferty on his No. 89 truck beginning with the August 19th UNOH 200 at Bristol Motor Speedway. Lafferty will also pilot the Saving Abel car in the ARCA Racing Series’ Allen Crowe 100 at Illinois State Fairgrounds on August 23rd. "I’m so excited, I’ve been blasting Saving Abel songs in my car for years. It’s exciting to represent them on the track as well as working with them on the music scene," Lafferty stated. Saving Abel is currently on tour to support their new album "Blood Stained Revolution"
Lafferty Motorsports is primarily involved in the NASCAR Camping World Truck Series. Besides racing, the Denver, N.C. based team has an elite engine building program and a proven driver development program. Lafferty also has a national television show, “Chris Lafferty’s Motorsports TV”. Visit www.LaffertyMotorsports.net or www.LaffertyTV.com to learn more.